Teachers often experience challenges in the classroom when trying to transition from one topic to another or from one learning activity to the next. As these transitions occur, teachers often spend significant amounts of time working to gain the attention of the entire classroom simultaneously to provide instruction, check for understanding, or redirect focus. 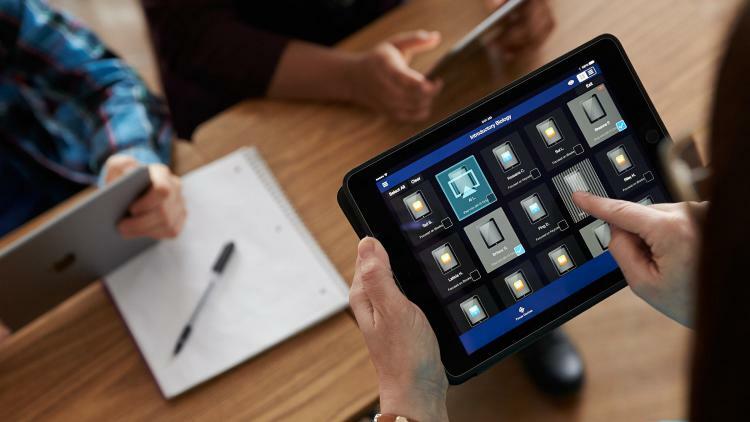 The updates to Casper Focus enable teachers to focus student iPads to a customizable, fixed message to quickly gain student attention and provide additional classroom instruction. This message may say “attention up front” or “time to move to our next activity” for example. With Casper Focus, teachers can focus all iPads or a group of iPads to that message and prevent students from using any other apps on the iPad. This helps teachers quickly engage students during transitions, regain important instructional time, and reduces the time between transitions so students can get back to learning. Learn more about the range of educational capabilities Casper Focus offers.